Dr Qamar is an overseas trained medical graduate, who completed MBBS from Pakistan. 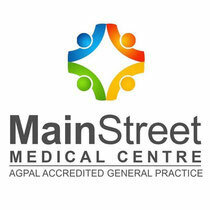 He has worked in Emergency and Family medicine overseas and in Australia. 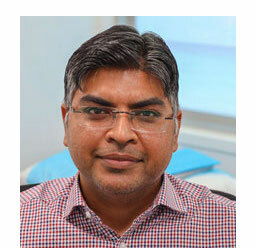 Dr Qamar is currently completing his vocational training in Hervey Bay. Before joining GP training, he worked in Perth in hospital rotations and after hours care. Dr Qamar likes the variety of GP presentations and have particular interest in Chronic diseases management, women and children's health. In his spare time he likes playing cricket, spending time with family and listening to music.